This is absolutely amazing for seasoning meats, poultry, or seafood. Liberally season your food before grilling and you will get awesome flavor. This recipe calls for starting with whole peppercorns and cumin seeds. Use ground, if you like. It is still so great. Use the whole amount of ground as you would whole. Combine the peppercorns and cumin seeds in a small skillet. Toast over medium heat for about 3 minutes. Shake pan occasionally. When cool grind in a mortar & pestle or a spice grinder. 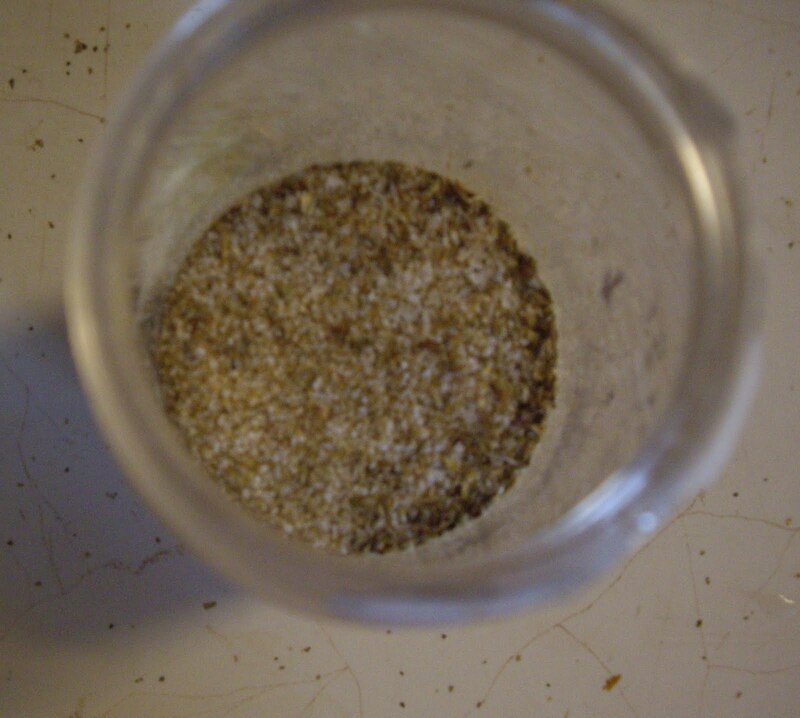 Add the ground pepper and ground cumin to the jar. Makes about 1 cup and will season about 6-8 pounds of meat. Will taste best within 6 months of making. Keep out of heat and light.